For sumptuous summer supping, Terroir by Reh Kendermann is giving away two cases of its award-winning Riesling vom Löss and Pinot Blanc vom Kalkstein wines. 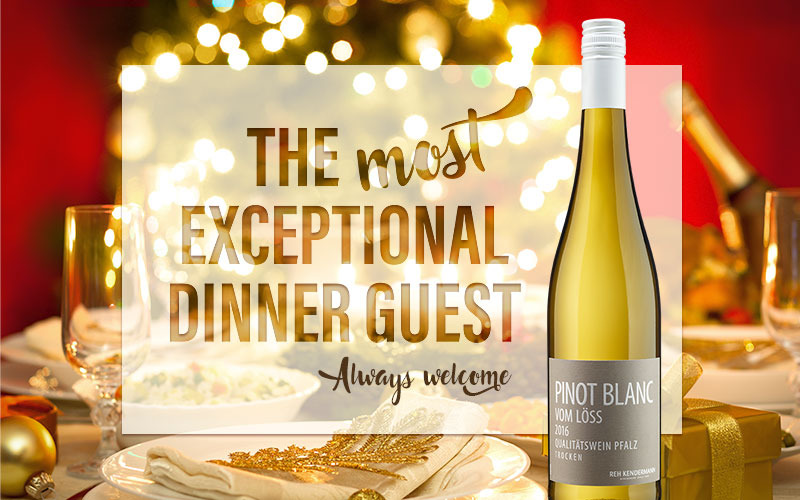 You’ll be pleased to know there’s no need to splash out on luxury wine glasses either because our lucky winner will also receive a set of Riedel wine glasses with which to savour the noblest of grape varieties in style. From picnics in the park listening to the rustle of the breeze in the trees to lazy days on the beach relaxing to the lapping of the waves, summer is all about savouring something cool while basking in the sun’s warmth. Reh Kendermann (world-renowned German wine producers) and Riedel (the makers of the finest quality Austrian glassware) have teamed up to create a dream prize to delight al fresco dining fans everywhere. These crisp white wines are the perfect thirst-quencher on hot days in the sunshine. Terroir by Reh Kendermann wines can be purchased in supermarkets nationwide.